We are a bit infatuated with Colonial Williamsburg. Since spending our honeymoon there, we have followed their programs, bought Williamsburg Christmas ornaments every year, and checked their job postings just in case. 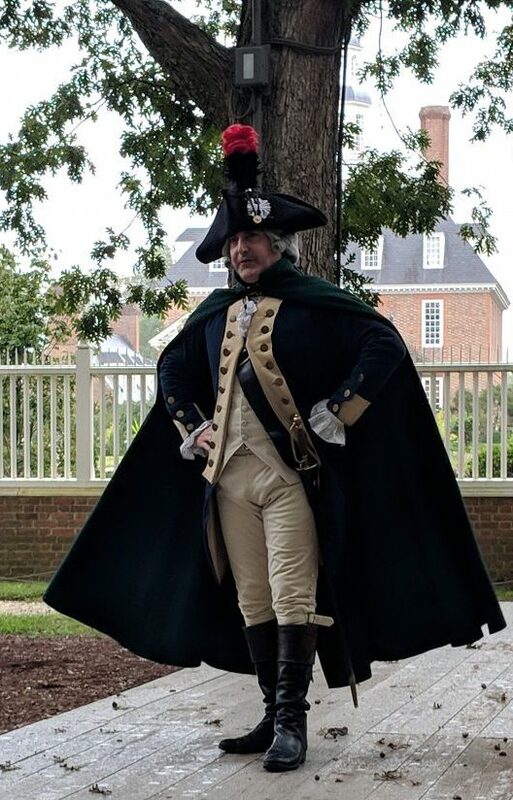 Gordon would love nothing more than to take an apprenticeship in Williamsburg and spend eight hours a day pretending he really was born 300 years ago. Visiting from Utah takes some planning, so we haven’t gone as often as we’d like. But when we found cheap plane tickets for this fall, we talked Gordon’s parents into coming with us to our favorite place.